1st Season of VR series “Follow Me” ready! 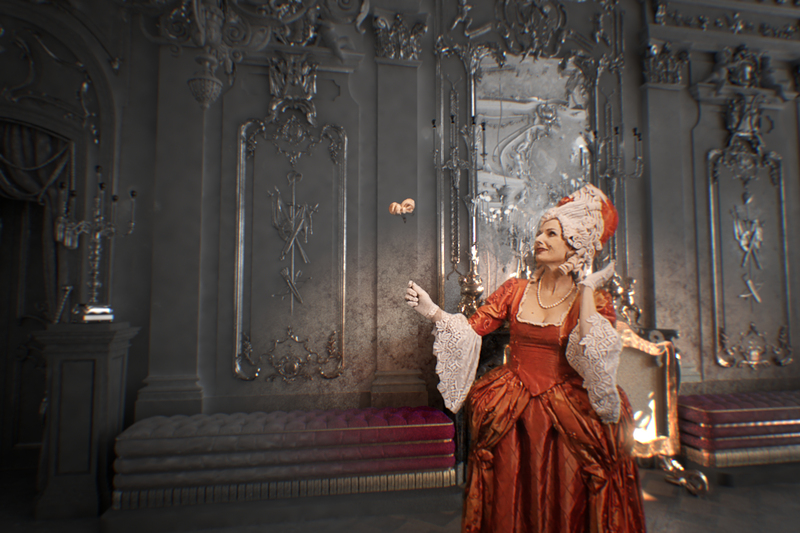 We proudly introduce our first, completely inhouse-produced VR series “Follow Me” which takes the viewer to some of mankind’s most exciting events and places. 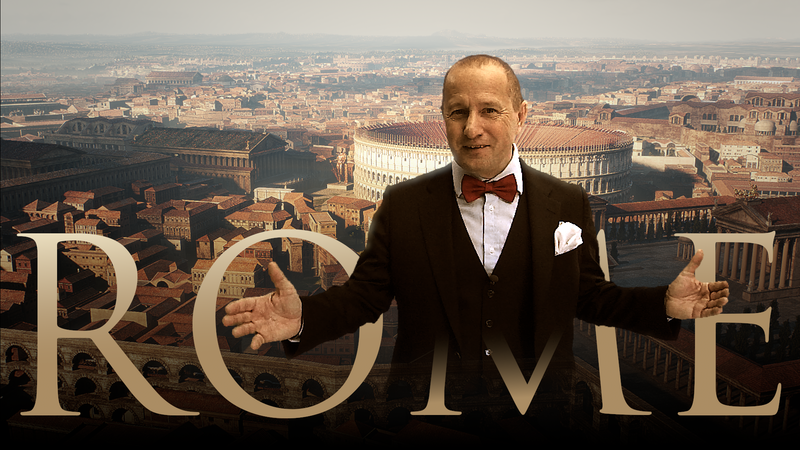 The first season (3 episodes à 6 min) deals with Ancient Rome and is presented by Mario – passionate archeologist – who leads through some of the city’s most fascinating spots: the Forum Romanum, Circus Maximus and the Colosseum.